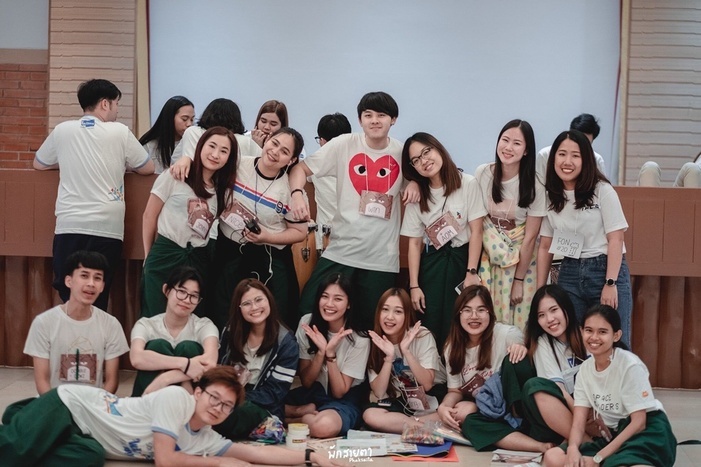 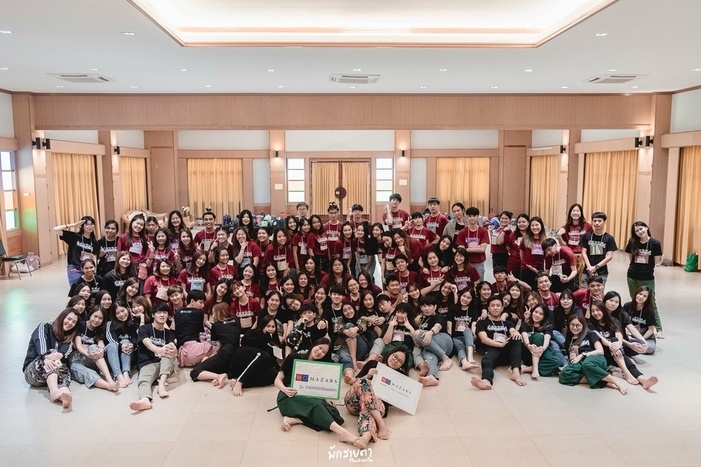 Mazars was one of the sponsors of the accounting academic seminar camp 2018 of ABAC, which was held to build stronger relationships between juniors and seniors, and increase their accounting knowledge. 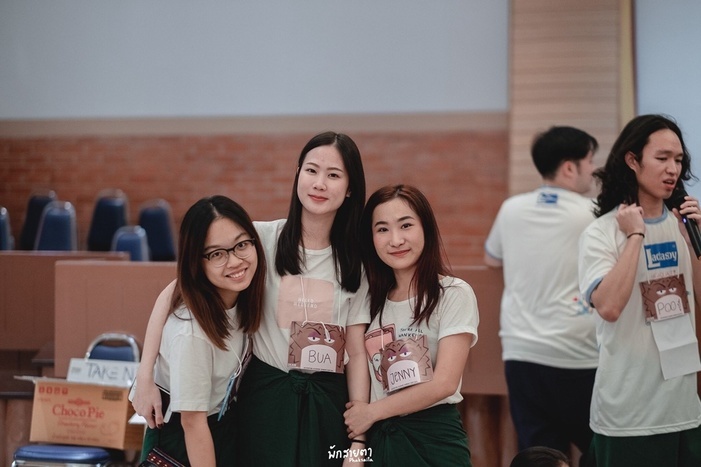 We supported this event by contributing funds to make t-shirts. 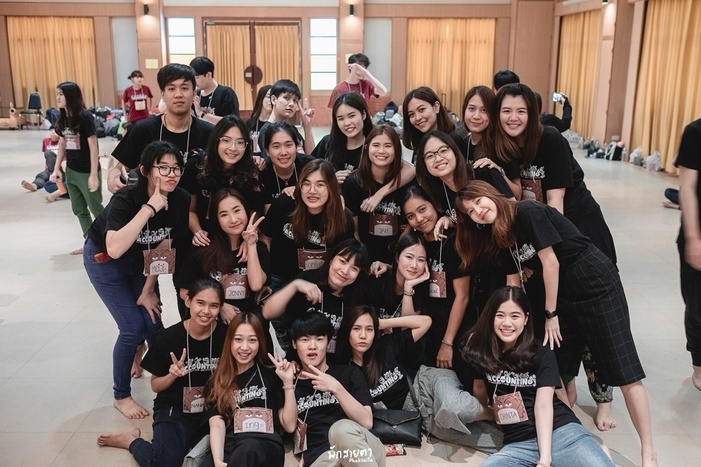 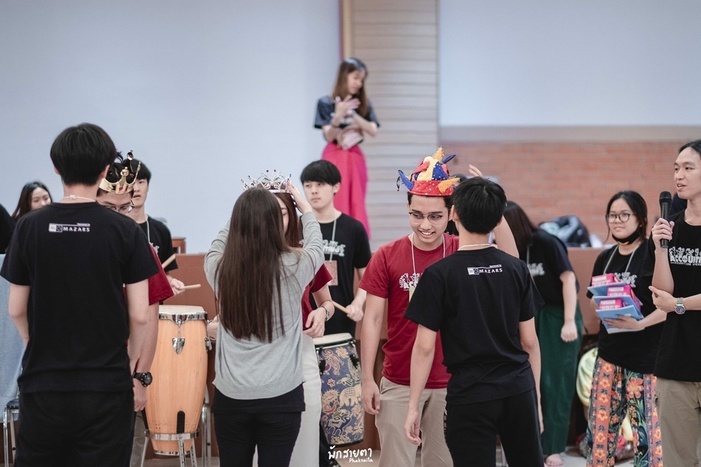 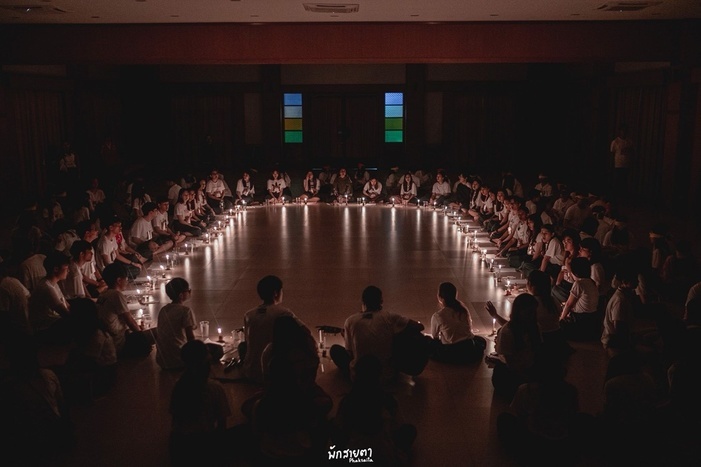 More than 150 students attended the camp in Saraburi Province. 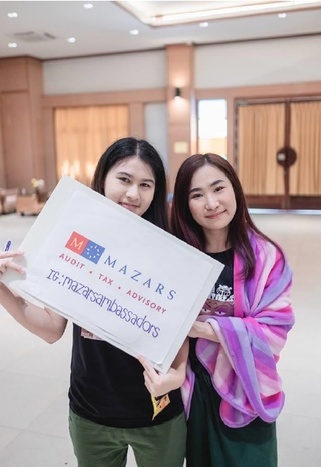 In addition, our student brand ambassadors had a great opportunity to introduce themselves and promote Mazars during the event. 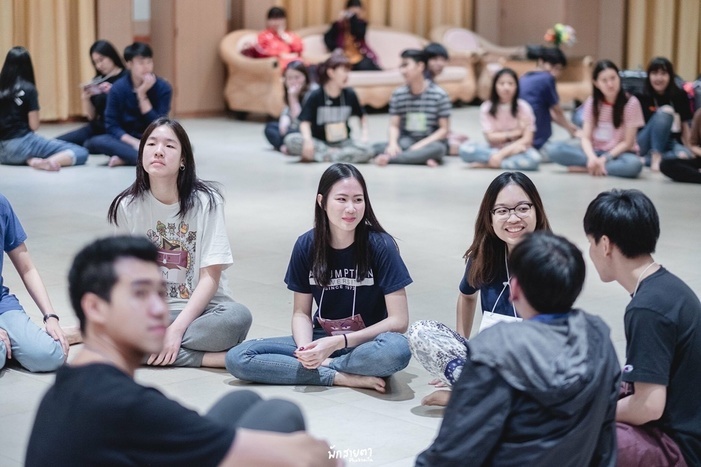 It was great to see students enjoying their time at the camp.